Planet Hatch membership provides you with reciprocal membership services at both local and global accelerators. The DMZ at Ryerson University is located in the heart of downtown Toronto. 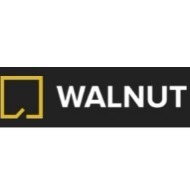 Planet Hatch has reciprocal membership and special programs with the Walnut Accelerator City of Chengdu, Sichuan Province, China.